If you’d like help with improving your posture and/or getting pain free, you can book a consultation with me by clicking here. 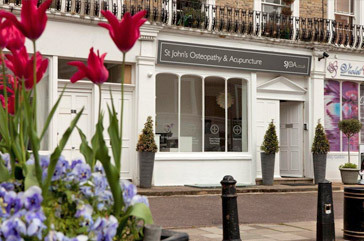 Consultations take place in two friendly clinics in St John’s Wood and South Kensington, or online via Skype or Facetime. If you have any questions, please fill out the form below or call me on 07960087222.